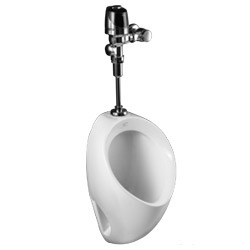 Whenever you need an install, repair, or an upgrade to your toilets and urinals , Sinclair Plumbing is the right option for you. 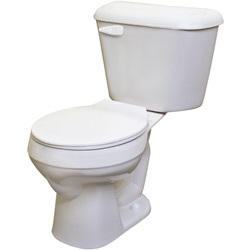 considering these factors will also be a big help to save you money for buying a new toilet, and save on your water and sewer service bills. 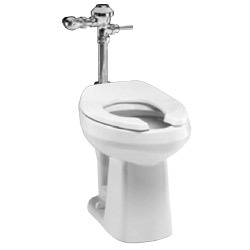 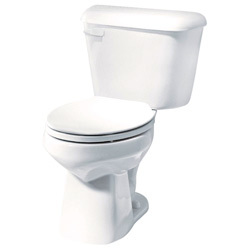 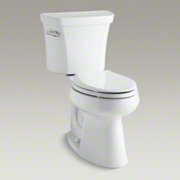 Sinclair Plumbing offers a line of high efficiency toilets by Mansfield® and KOHLER®, to provide the same great performance and 20% less water consumption than traditional toilets. 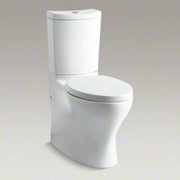 Mansfield flushing systems give you three options for exceptional power and performance. 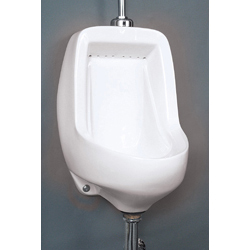 Mansfield's commercial grade urinals deliver enhanced durability, installation flexibility, premium performance and ADA installation options. 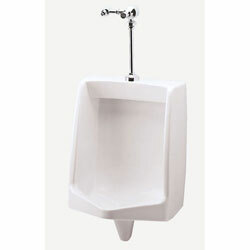 These fixtures provide long-term dependability for many specialty applications including bariatric and healthcare settings. 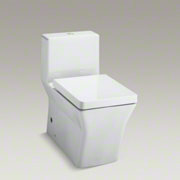 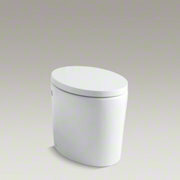 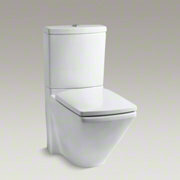 Here are some of the toilet product range by KOHLER. 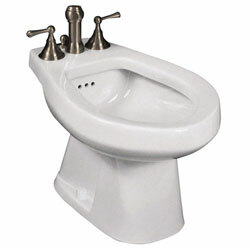 Pioneered water-efficient designs and integrating innovative technologies. 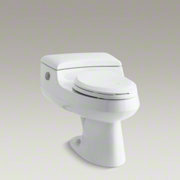 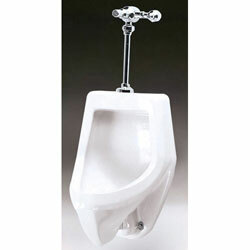 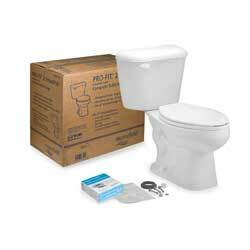 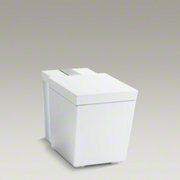 Produced high-efficiency toilets that can help you save up to 16,500 gallons of water annually. 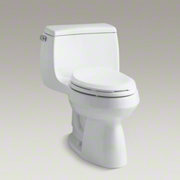 Rcecognized by EPA WaterSense® program for the past four years. 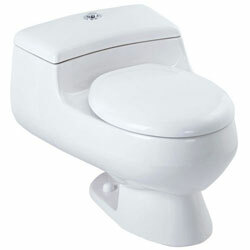 No more multiple flushes, with unrivaled power, a clean bowl rinse and efficiency. 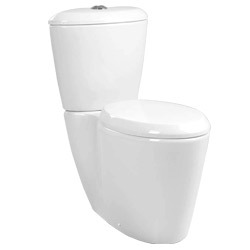 Developed a wide spectrum of styles, innovative features improving functionality and comfort, to ensure it meets our quality standards. 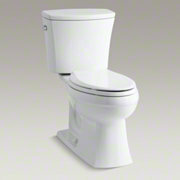 Call us now for services and information.